These sites are great one-stop-shops for useful book industry information, web tools, and publisher sales software downloads. Group of independent bookseller websites and e-commerce arm of American Booksellers Association’s Book Sense program. – . Brings the best thinking on the art of selecting books and buying for demand, to benefit the collection development of public libraries. Online tool for in-depth analysis of book sales through Baker & Taylor, YBP Library Services, Lindsay & Croft, and Majors Book Company. Bowker is ISBN Agency for the United States, responsible for assigning ISBNs as well as providing information and advice on the uses of the ISBN system to publishers and the publishing industry. This is the source for your 13-digit ISBN converter number. 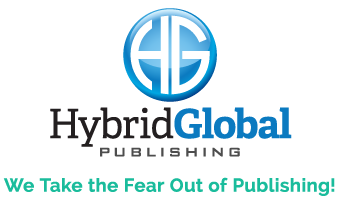 provides centralized ARC, digital press kit and catalog services, as well as a place to connect and collaborate with others in the industry. Created by attorneys, site helps you to get common legal documentation like incorporation, trademark, LLC, and copyright from home or office. Founded by B.L Ochman, renown marketing strategist, influential blogger, author, and speaker, this site is dedicated to bringing you the best information on marketing, brand building, and improving blog traffic. Online encyclopedia added to and edited by its users.